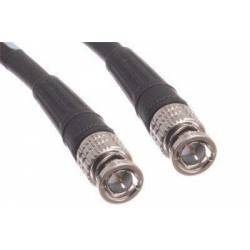 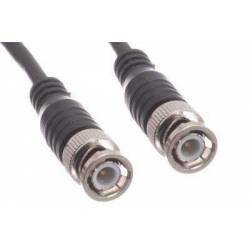 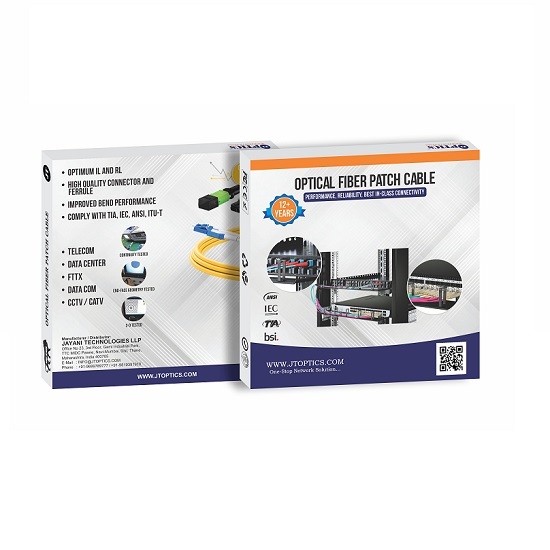 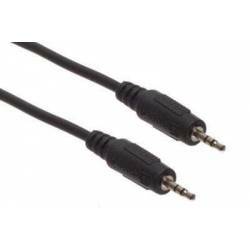 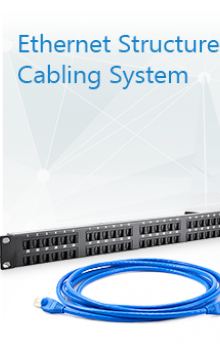 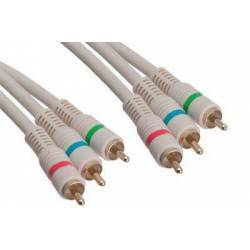 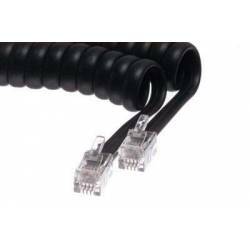 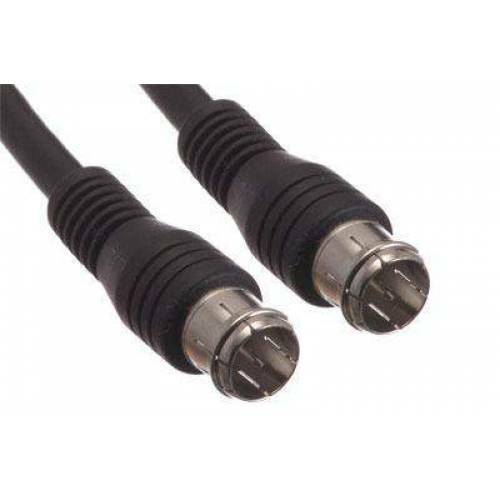 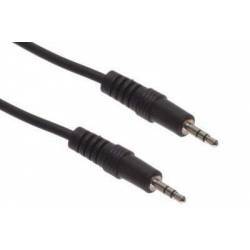 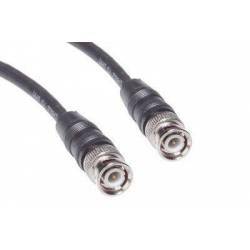 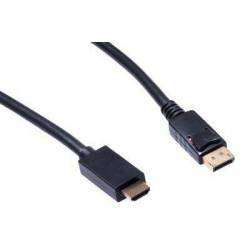 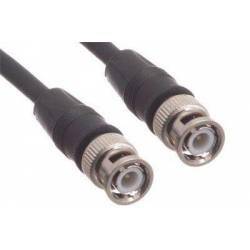 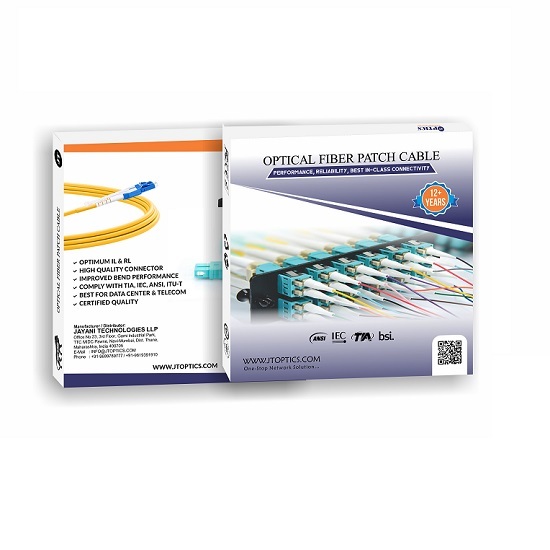 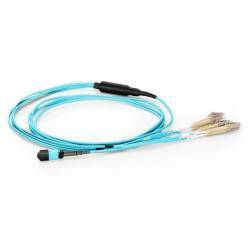 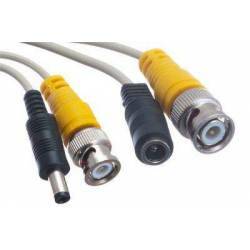 RG59 Push-On F-Type Cables are constructed with 75 ohm coaxial cable that delivers high-quality video images. 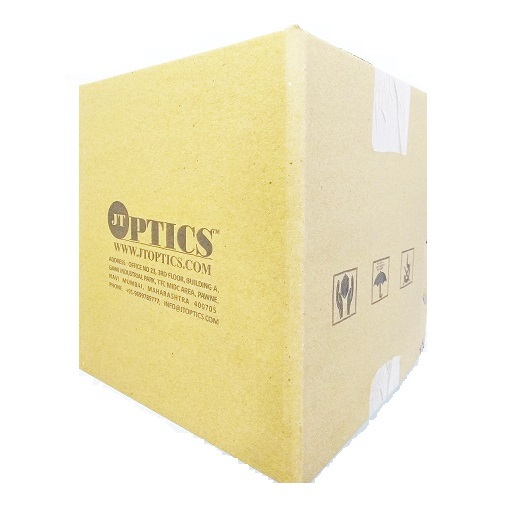 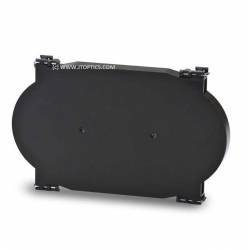 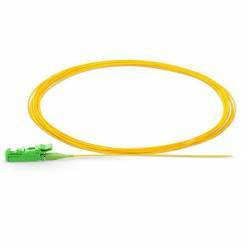 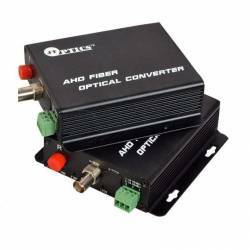 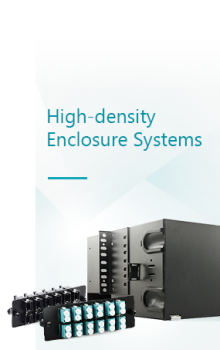 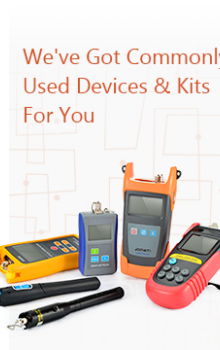 Low-loss 75 ohm copper-clad wire and foam dielectric provides accurate picture resolution and color. 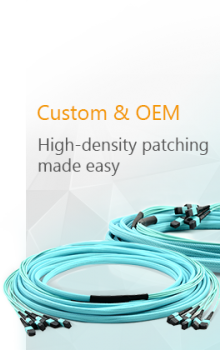 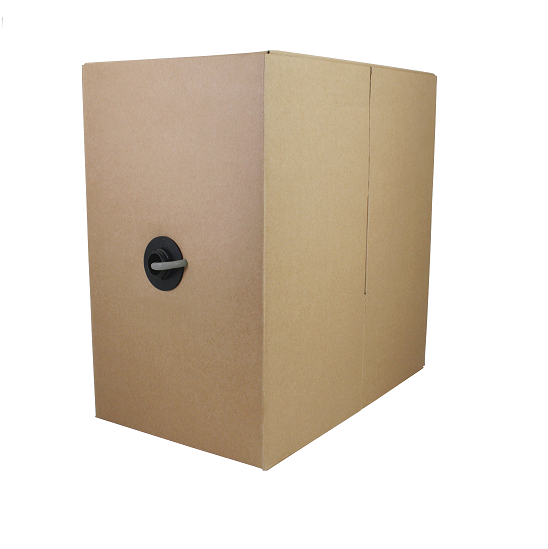 A foil and braid shield protects against unwanted noise and interference. 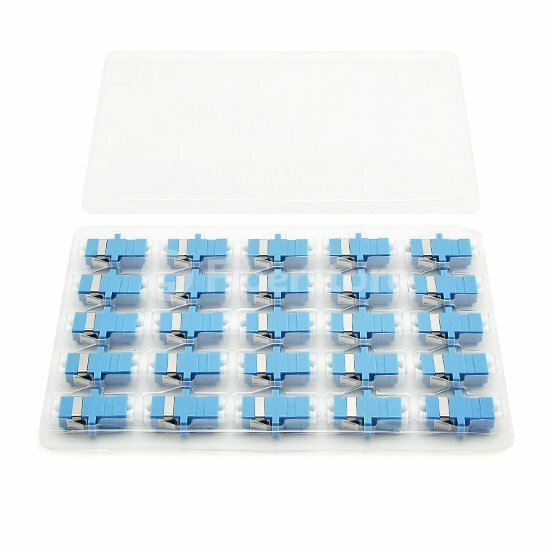 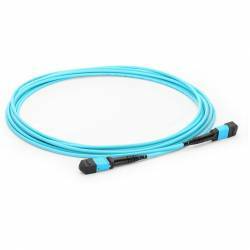 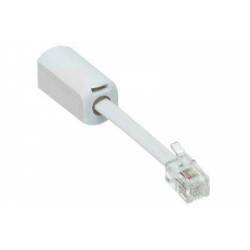 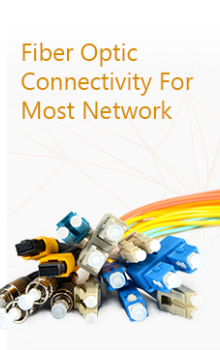 The molded push-on connectors attach to a flexible jacket allowing for easy installation. 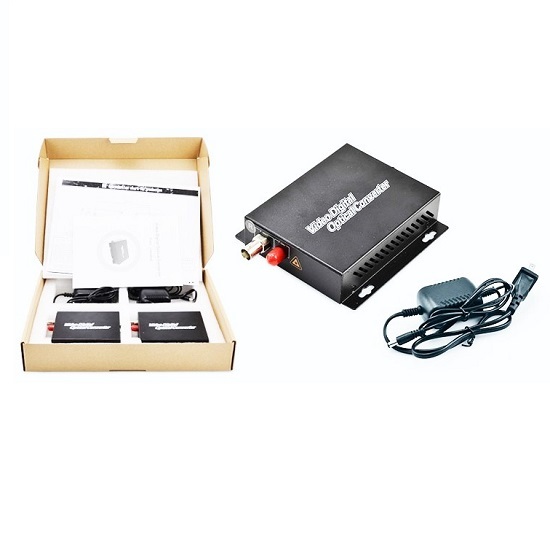 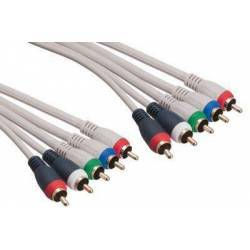 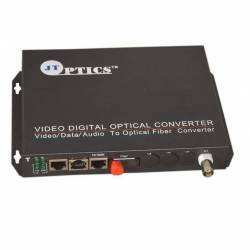 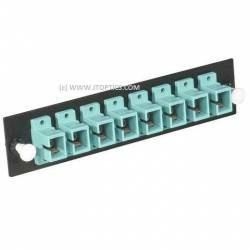 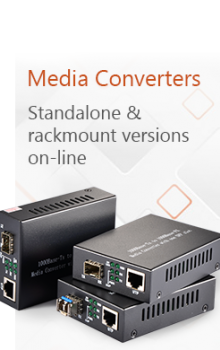 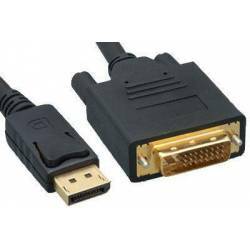 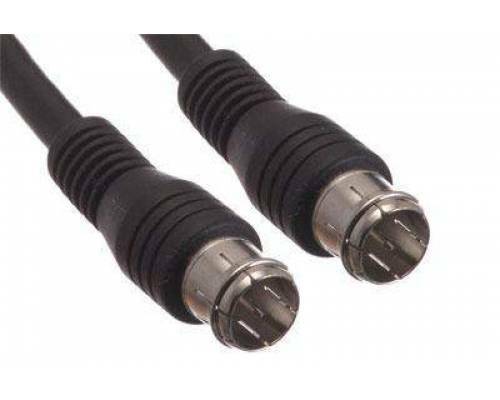 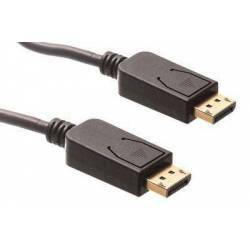 Connect cable boxes, VCRs, WebTV or any video source with F-type output connections to any TV with matching F-type input jacks.